GlobalMeet Webcast Review: "iMeet has been a very easy platform for my day-to-day meetings"
iMeet is one of the platforms we use for day-to-day collaboration. I typically like to use iMeet when meeting virtually with a new client, as I can include a profile of myself with my professional background, so they can get to know me better - and I can encourage them to do the same. All participants can upload photos as well, and their name/photo will be highlighted when that person is actively speaking. Ideal for day to day use as it's easy to host and join an iMeet meeting. It adds a visual component to a conversation, so even if you're not sharing documents, you will still benefit from the active talker with photos of the participants. GlobalMeet Webcast Review: "This collaboration product works great!" This is a great PGi product that allows full collaboration and all-in-one conferencing. It’s great for joining conferences on the go when needed. Some departments are using this product but not all. This program allows users to connect through their phone with the mobile version. Provides easy to use collaboration tools. Ability to easily share files and presentations. Connection speeds can always be improved. More available tools would be nice. They should expand the amount of attendees. IMeet does everything we need for a collaboration tool. I would recommend this product because it’s easy to use and has great audio and HD quality video capability. GlobalMeet Webcast Review: "iMeet excellent for live internal webcasts"
We use iMeet to conduct our global employee all-hands meetings featuring the CEO and other members of senior leadership. The webcasts go out to all employees and over 1000 of them view them live and several hundred more view them ondemand. It's helping us improve employee engagement by putting the CEO in front of employees that may or may not know who he is. We're a very acquisitive company, so anything we can do to facilitate learning about our company and our management team will go a long way. We have very few, if any, complaints about the speed of the system and the usability. We use the production manager and video tech during the webcasts, so I've always got the support I need to be successful. They've recently started branding the interfaces really nicely. Our production manager put a nice brand with colors and images on our last webcast and it looked fab. I wish there was some way to regulate the bandwidth better in order to allow larger video. It's really difficult though because the bandwidth constraints are on our end and that would be a tough fix to maintain quality, but reduce bandwidth. It's very well-suited for internal and external webcasts. It might be a little bit overkill for events of less than 50 people, but for anything above that, it's great. It's a perfect scenario for any company with a small team conducting live webcasts. I'm a team of one and having the production manager and video tech join every webcast is such a big help. I don't have to worry about it running smoothly because they take care of it...I just have to think about managing the people in the room and making sure the agenda goes off without a hitch. My location uses iMeet mainly for conference calls. I am not sure how other departments use. GlobalMeet Webcast Review: "Professional and efficient web conferencing with iMeet"
The digital division of my company uses iMeet for both small internal meetings (typically <10 participants) and larger product rollout meetings with 50+ attendees. It allows us to efficiently communicate with our staff located in many offices across the country without any special software to install or a new application for our IT teams to support. Easy to use with minimal training. It works on any device... computer, smartphone, or tablet. Excellent and reliable video and audio quality. Expensive. There are multiple pricing plans available but we've found it to be expensive. You get what you pay for I guess. It's noticeably better and more feature-rich than free or low-cost alternatives like Join.me. 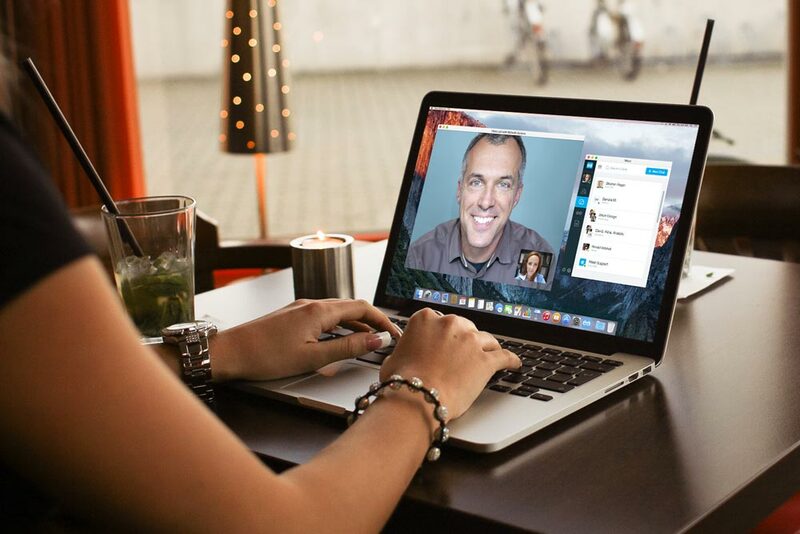 I think it works particularly well when the teams are in multiple locations and video conferencing is a must. Using it for sales presentations seems great. 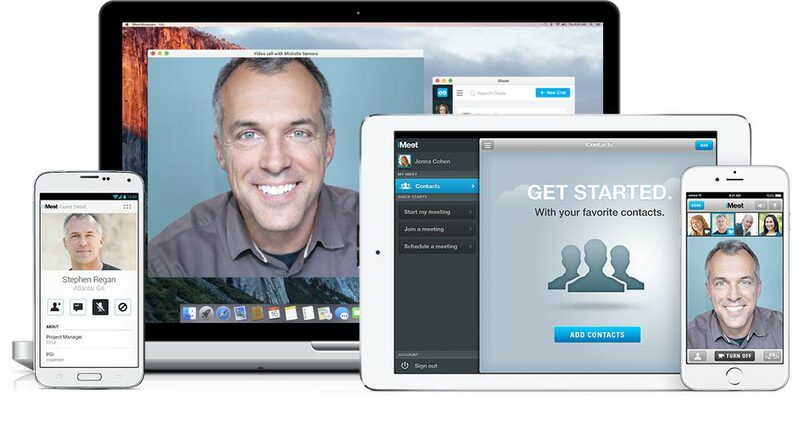 While using iMeet would still work extremely well for smaller meetings, it's overkill and more expensive than free options like Join.me or Skype. If I'm having a one-on-one meeting with only a couple of close colleagues I think one of the free options would suit our needs just fine. GlobalMeet Webcast (formerly under the iMeet brand) is a web conferencing tool for providing a more engaging and collaborative team meetings, group discussions, and large presentations. 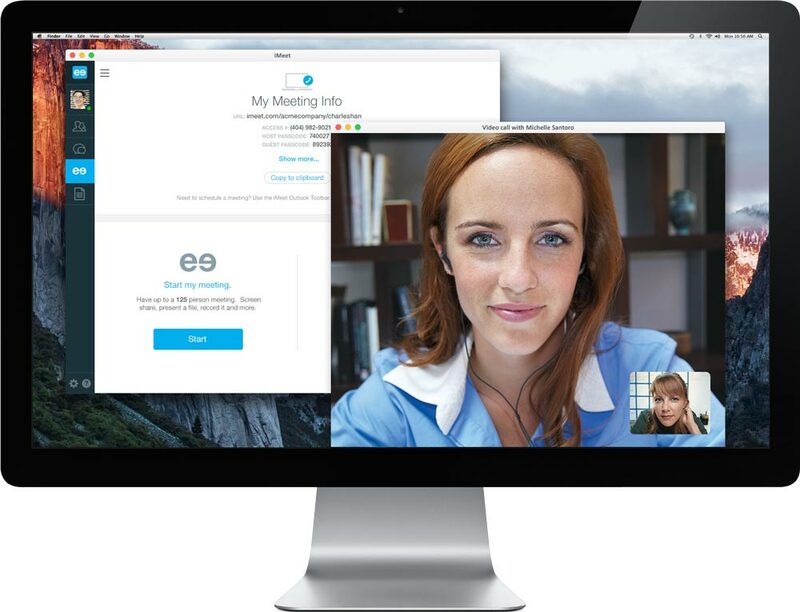 Users can connect and collaborate with up to 125 people in a customized online meeting room.